For those Winter days when its damp, cold, windy and dreary in the Mother City. The mid-year school break is here and yet again as parents we attempt to balance work life, time with our kids and find things to do together for the next 4 weeks. 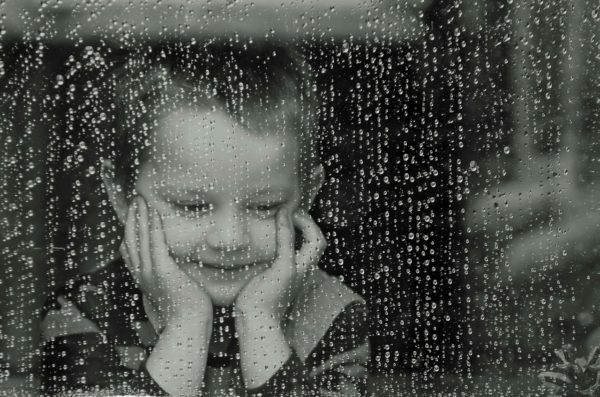 Once the initial excitement has died down and we have exhausted the acceptable amount of playdates we can inflict on our friends, its time to face the inevitable I-am-bored and fall back on the regular places we can take our kids in the rainy Cape Winter holidays. This year because we like you and have some experience in party venues, restaurants and all things ‘kids’ in Cape Town we have put together a list of places to go and things to do during the Winter Holidays. The place where Balloon artistry and paint creativity come together in an explosively fun workshop. Every day will feature 2 different workshops that will keep your little artists entertained and busy for 2 hours, the first session runs from 9.30 – 11.30am for ages 2-4 it includes art, music and movement by ArtJamming and balloon sculpting and face-painting by Bazinga Parties. 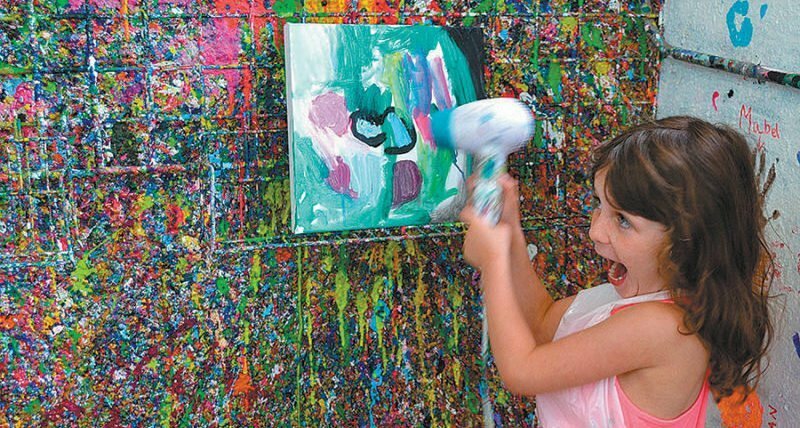 The second session for kids aged 5 – 8 runs from 12pm – 2pm and starts with a balloon making workshop & party games by Bazinga Parties and ends with an Artjamming Art Class. It is priced at R180 per child for a power packed 2 hour session of fun, space is limited so book at Quicket.co.za to avoid disappointment. Our top tip: Try to dress the kids in clothes you won’t mind getting messy, the paint tends to fly in the excitement of the moment. 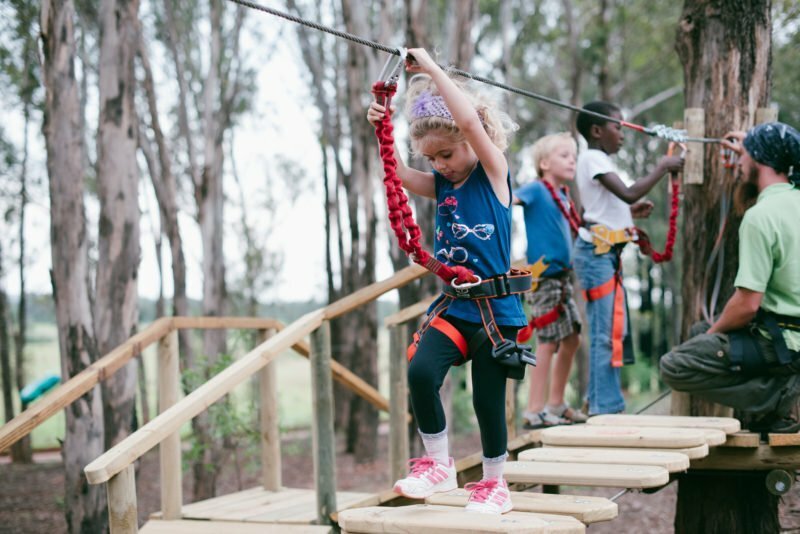 Acrobranch is a “Tarzanular” treetop adventure experience with a range of obstacles and difficulty levels including; zip lines, tree top high ropes and tricky crossings involving ladders, tunnels, walkways and bridges. Its the perfect adventure for those sunny Winter days in Cape Town, and set in one of the most beautiful forested areas in the Cape Town Peninsula. If you haven’t heard about it yet you have either just arrived on our planet or have been doing the earthling thing all wrong. The Playstation in Tokai has been making waves, not only does it have the very best kids indoor wooden play area in Cape Town but it also caters to the parents by providing a top class cafe where you can work or relax in peace knowing your little ones are well taken care of. The playstation stylishly combines the idea of active play with the needs of the parent to get a break in the holidays and we can’t get enough of this place, so do yourself a favour and visit the only downside being your kids won’t want to leave when its time to go. Its well priced at R85 for the first hr and R65 for the 2nd with drop and go options also available Our top tip: Schedule your visit to the Playstation for a Wednesday afternoon and visit the Tokai Slow Food Market next door afterwards its the perfect way to unwind in the holidays. Every year in July Canal Walk puts on a spectacular show for kids and parents, and this year is no exception. Visit Canal Walk this Winter holiday and let Peter Pan, Tinkerbell, and the Darling children transport you to the magical Neverland. This spectacular showcase was written and produced by the award-winning duo, Fred Abrahamse and Marcel Meyer, who have presented their work on stages across Europe, America and South Africa. 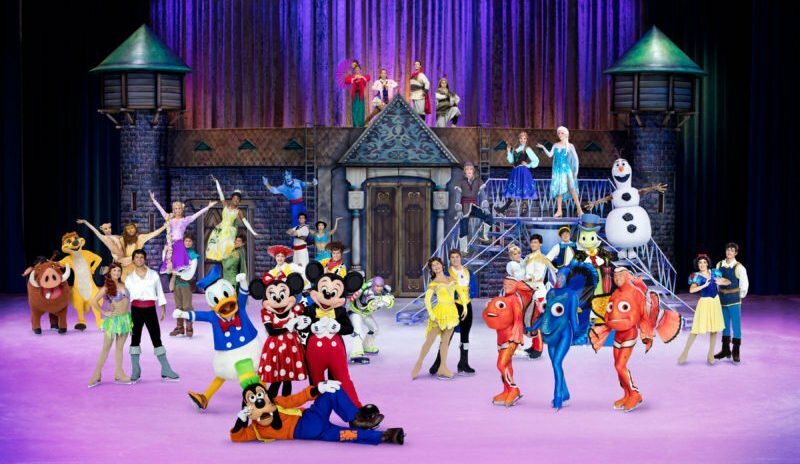 Prepare to be amazed by all its wonders this winter holiday. Show times are 11:00, 12:30 and 14:00 and tickets are available on computicket. The indoor alternative to outdoor climbing, City Rock provides beginner climbing walls as well as the very advanced options for the braver climbers. Its well worth a visit with the kids and provides a fun afternoon for the affordable price of R85 per child and R105 per adult (Day pass), there is also a cafe where you can sit and watch the kids expend their energy scampering up and down the rock walls with the help of an instructor. If you haven’t you should because these things are fun and fun is good. 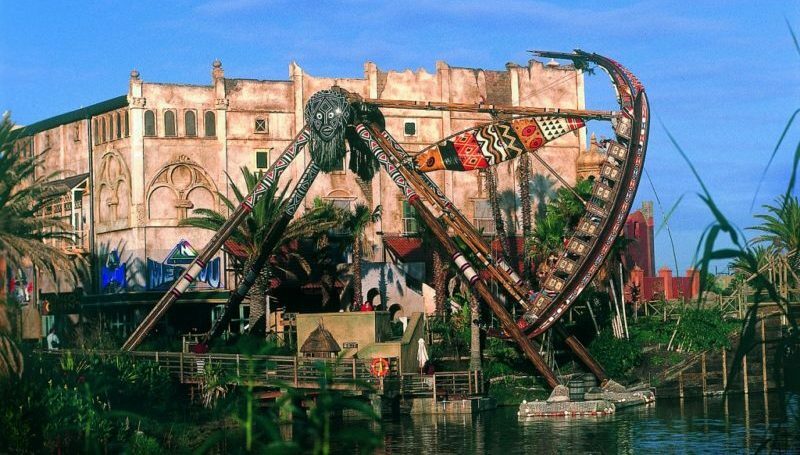 Ratanga Junction is Cape Town’s only theme park and definitely worth a visit it has a wide variety of rides for all ages including 2 roller coasters, a log flume, zip lines an array of restaurants and play areas. Its a great day out with the family and you will want to spend at least half a day exploring all the attractions at the park, prices range from R70 – R179 per person and tickets are available at the gate. 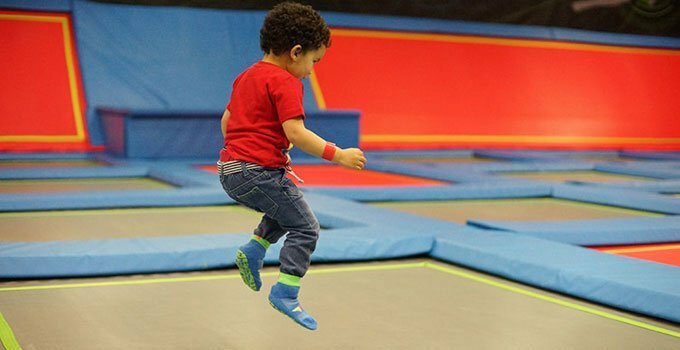 The ultimate trampoline park with over 1700 square meters of wall to wall interconnected trampolines, including dodge-ball courts, a 18000 cube foam pit, hydraulic slam dunk basketball hoops, battle beam and best of all a 4 meter high performance wall. 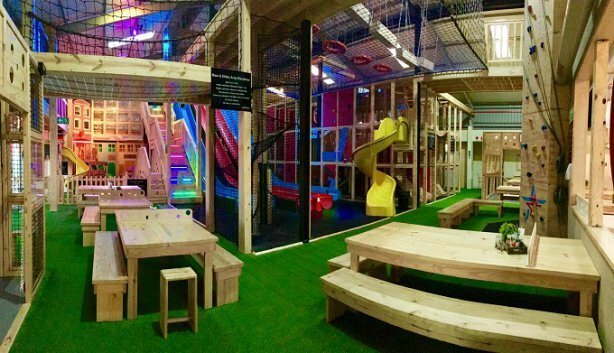 Children simply can’t get enough of this place and its one of those activities you will want to take part in as well it is perfect for rainy Winter days and a one hour session of bouncy fun is priced at R100 per person (plus R30 for socks). Top tip; Channel you inner Tigger and join the kids on the trampolines its great exercise and tons of fun. I have an 8 and a 10 year old. Would artjamming not be an option then?